Milled from Canadian Grown Organic Red Spring Wheat. Red spring wheat is consistently a high protein, excellent quality grain and Nunweiler’s never blends this product (do NOT blend lower quality grains together when milling the flour). 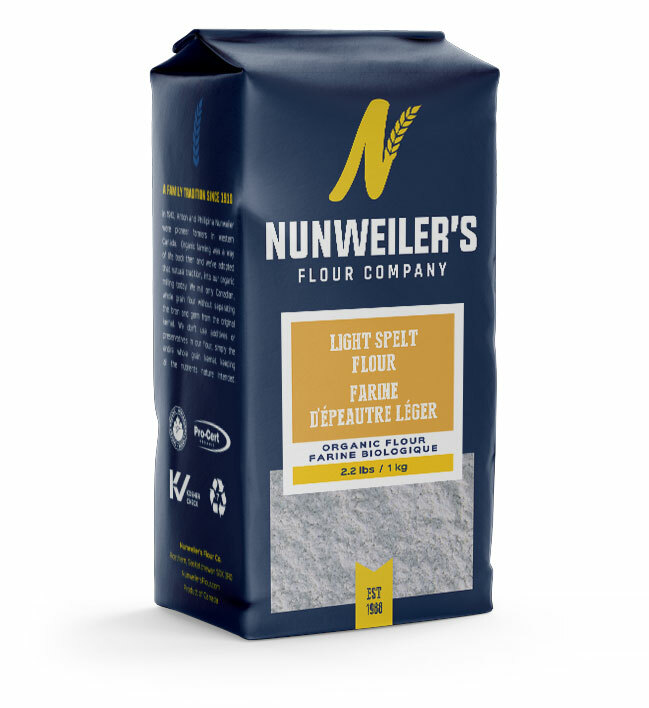 Since 1988, Nunweiler’s Flour Company have been milling whole grain flour without separating the bran and germ from the original kernel. No additives or preservatives are used in the flour, simply the entire whole grain kernel, keeping all the nutrients nature intended. 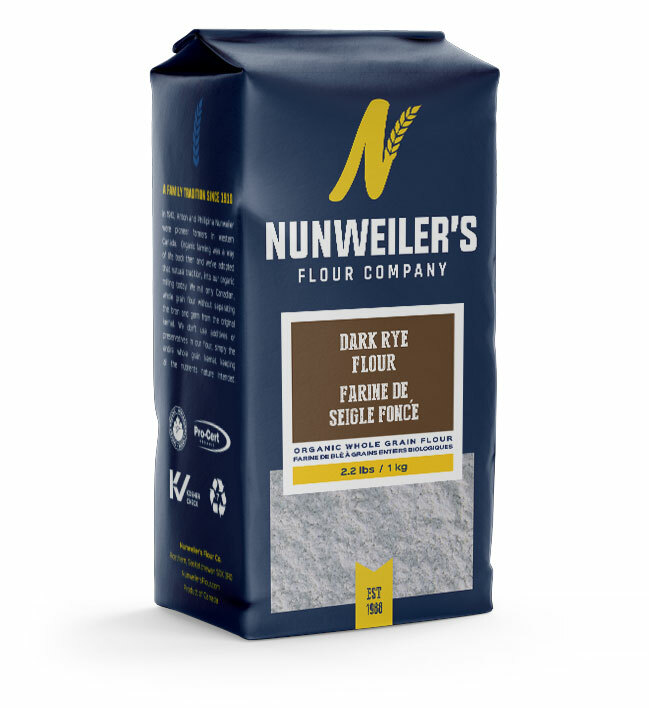 This flour is great for hearty breads, rolls and everyday baking.